Curtin’s Hayman Theatre Company is the showcase for students studying Theatre Arts at Curtin, the longest established tertiary theatre course in Western Australia. 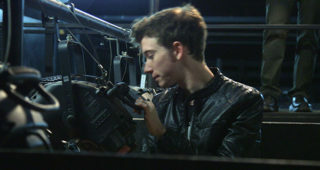 Theatre Arts at Curtin has produced many successful theatre professionals. Our successful alumni include popular film and television performers, successful local theatre actors and playwrights. Theatre Arts at Curtin is taught by practising theatre professionals who specialise in performance, directing, writing and design. Theatre and performance practice involves a variety of roles both in front of and behind the stage or screen. A new stage has been set for Theatre Arts students with the unveiling of the new Hayman Theatre at Curtin University’s Bentley Campus. West Australian born playwright and actor Kate Mulvany has been awarded an Honorary Doctorate of Letters by her alma mater, Curtin University, in recognition of her contribution to performing arts in Australia. 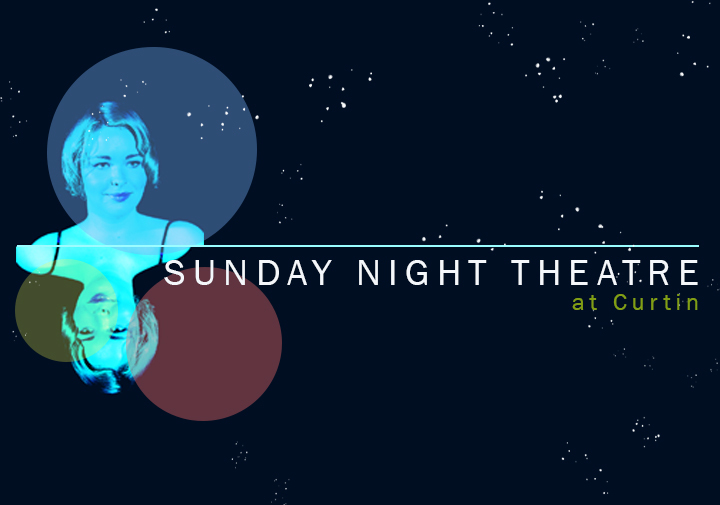 Sunday Night Theatre present two one-act plays on Sundays during Autumn.